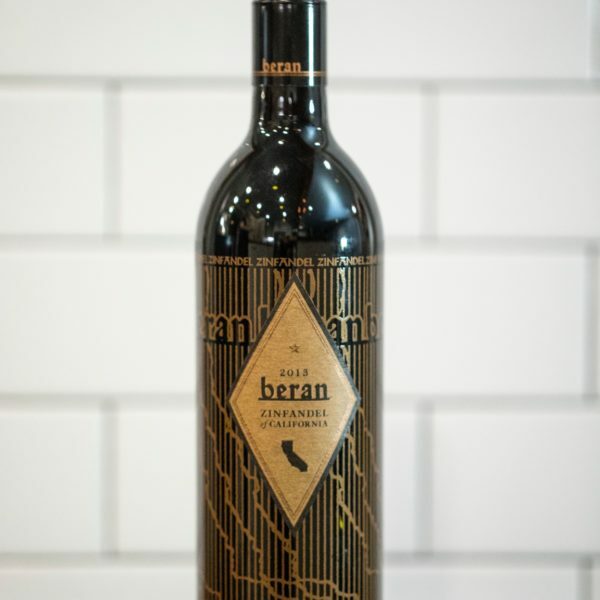 We first tried Beran at Restaurant Iris when it was paired with one of the vegetarian courses on the weeknight tasting menu we finally experienced on Halloween, and we sought the Zin out a couple of weeks later because it was the one that really stood out that night. It’s got smoothness, complexity, and very low tannins. We tasted lots of blackberry and vanilla. After thirty minutes or so, the wine really opened up! Some of the sweetness dissipated to reveal an earthy complexity that we really appreciated. We suggest serving Beran Zinfandel with fried sage, roasted mushrooms, aged cheese, or a balsamic reduction. It also would pair well with our Beet and Goat Cheese Ravioli in The Chubby Vegetarian cookbook. $20+ a bottle. We found it in Memphis at Doc’s, and it’s also available at Great Wines and Buster’s.